How about dropping the amount you pay for energy, let’s talk about it? We believe experience is a key factor when delivering professional solutions, targeting each clients’ needs and demands in the various market segments. 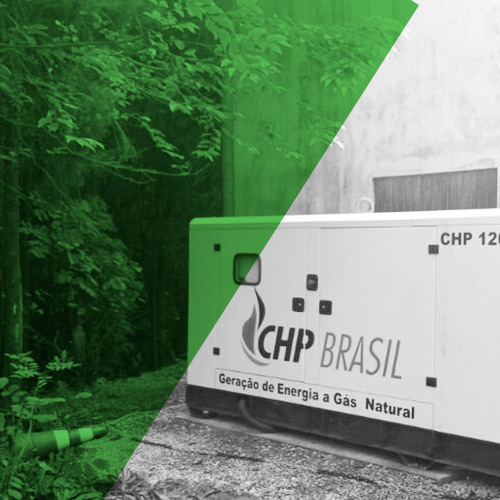 With a portfolio spanning from small to large customers, CHP Brasil offers the best solutions in gas distributed generation aimed at reducing energy costs, increasing energy efficiency and security. Biogas is a clean fuel from renewable sources, originated from the decomposition of organic matter. Commercial centers depend on a regular flow of consumers; reliable continuous operation is a key factor in that scenario. Energy security is an important success factor in the hotel business; if it is energy efficient, better yet. Essential equipment cannot stop, so backup redundancy is vital. backup é vital. Blackouts and energy cuts cannot stop your school from functioning. Various equipment combinations may fix this issue. 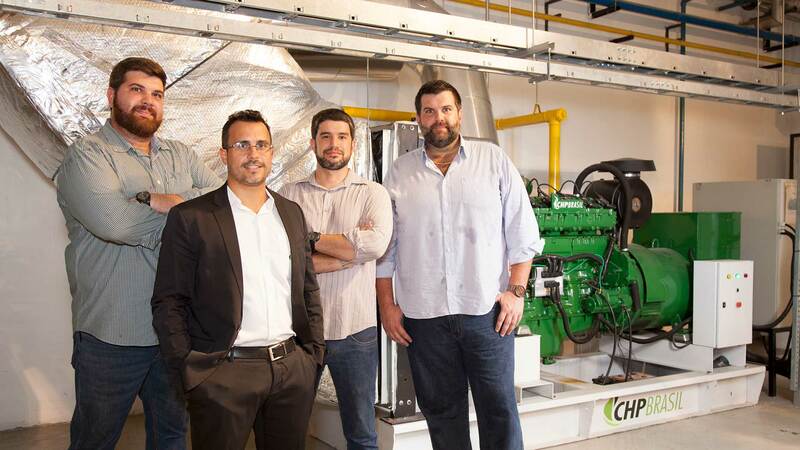 Trustees and administrators have got to know CHP Brasil's gas power generation solutions. With a record of high energy consumption, industries demand plant productivity and efficiency projects. This area holds a great potential for cogeneration projects with great impact in energy costs. Solutions for this segment are dynamic and range according to each business’ needs. enables us to develop advanced projects, which are specific to each situation. Which application are you seeking? 70% of the Brazilian energy matrix is water dependent. In times of drought, the risks of blackout increase, specially when trying to meet demand peaks. You need to be prepared. When electric energy generation is higher than the plant consumption itself, the customer can inject the energy surplus in the distribution network of the local electric power company as an energy credit. Learn more about the opportunities. It is the process of simultaneous generation of two or more energies from the consumption of the same energy source. Read more. Distributed generation is characterized by the generation of energy in the load center, that is, within range, or even inside the energy consumer itself. CHP Brasil has the best natural gas solutions for distributed generation. ... now, if you are looking for the best generators, then you should get to know our portfolio featuring the latest technology. Our Energy Efficiency range has the best price-performance in the market. It can achieve up to 40% of electrical efficiency and an excellent power generated versus fuel consumption ratio. The generators are manufactured in Brazil and may be purchased via BNDES Card. Some products already have a FINAME code. 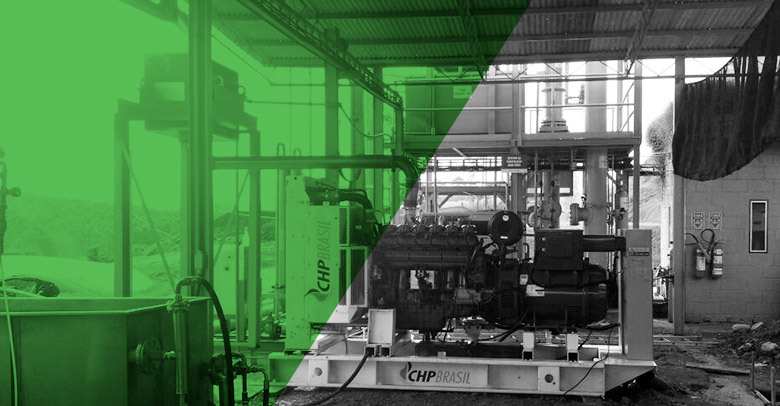 Our clients share their success stories with CHP Brasil equipment and projects. CHP Brasil holds both technical and commercial knowledge in large projects. The installation of a Power Plant facility at FQM allowed us to reduce costs associated with energy consumption, which strengthened the partnership between the companies. CHP Brasil’s technical staff assisted us all the time and ensured effectiveness in the project execution. We are extremely pleased with the results achieved. 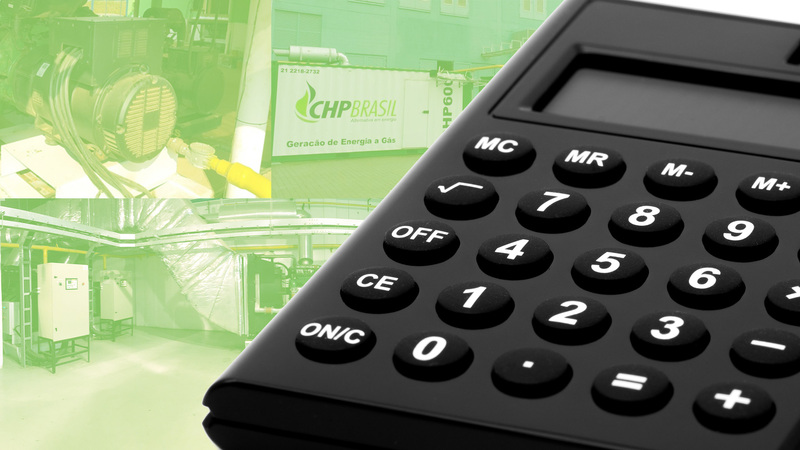 Customer service is CHP Brasil’s great differential, which translates into efficiency in the services provided. In addition, it is a great partner in the construction of our business. 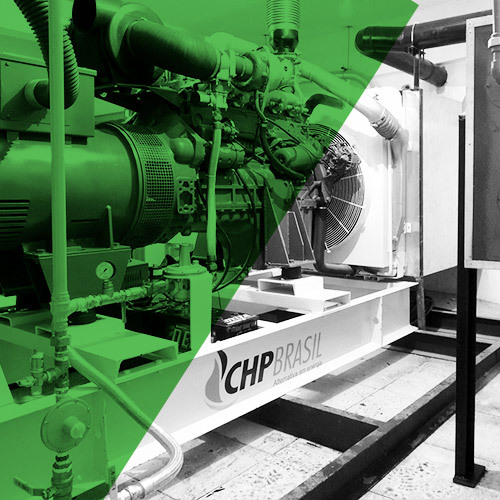 CHP Brasil is an excellent option for partnering in gas power generation projects, not only for the price-performance ratio of its equipment, but also for its behavior during project implementation process. 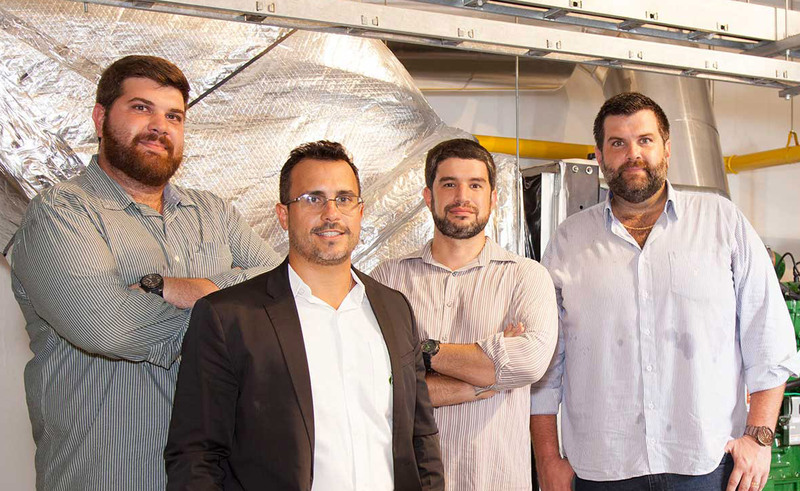 CHP Brasil’s team is committed to solution finding for unforeseen events that may occur during project execution, having demonstrated a professional, transparent and non-opportunistic conduct. The same attitude has also been kept during equipment maintenance phase, whose performance is in accordance with project forecasts. 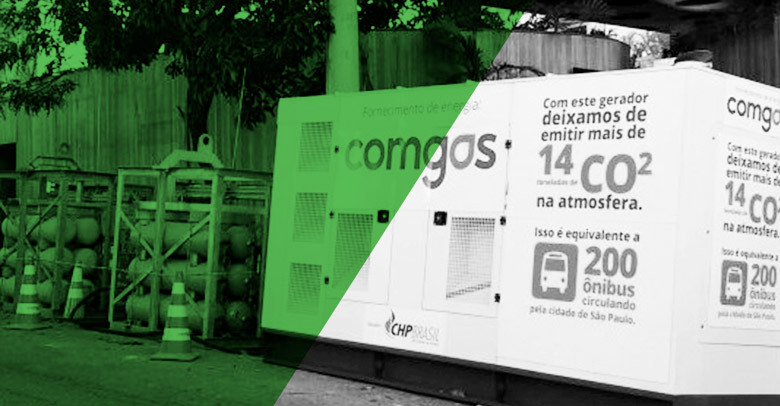 CHP Brasil is a Brazilian company offering technical solutions in distributed gas generation, focused on cogeneration, serving from large companies to homes in search of energy savings, energy efficiency and continuous generation, or simply providing equipment operating in case of emergency. Mission: Contribute to the diversification of the global energy matrix through cleaner and renewable sources. Vision: Gas will be the main expansion vector in distributed electric energy supply for the Brazilian Electric System. Values: Ethics, Justice, Strength, Creativity, Solidarity, Responsibility, Growth. CHP Brasil headquarters is located in Rio de Janeiro, but we have partners and representatives all over Brazil to meet your project needs. Contact us. © 2017 CHP Brasil | Gas generators. All rights reserved.